Kyle Treick, O.D. graduated with distinction from Pacific University College in 2001. Dr. Treick grew up in Oregon and Wyoming, receiving his bachelor’s degree from the University of Wyoming. He joined Eyecare Associates in 2013 after 10 years of practicing in the Denver area. He has experience in ocular disease treatment, surgery co-management, pediatrics, geriatrics, contact lenses and general family eye care for all ages. Dr. Treick speaks Spanish and has been involved with trips to Peru and Honduras to deliver eye care. He is a member of the Colorado Optometric Association and American Optometric Association. 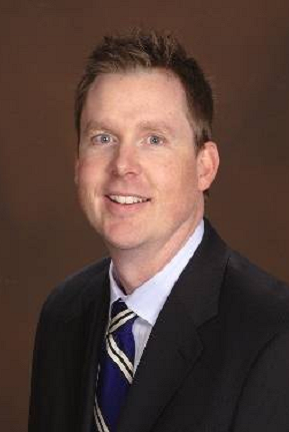 Dr. Treick and his wife Ethnie have two children and he enjoys spending time outdoors, sports, traveling and family.